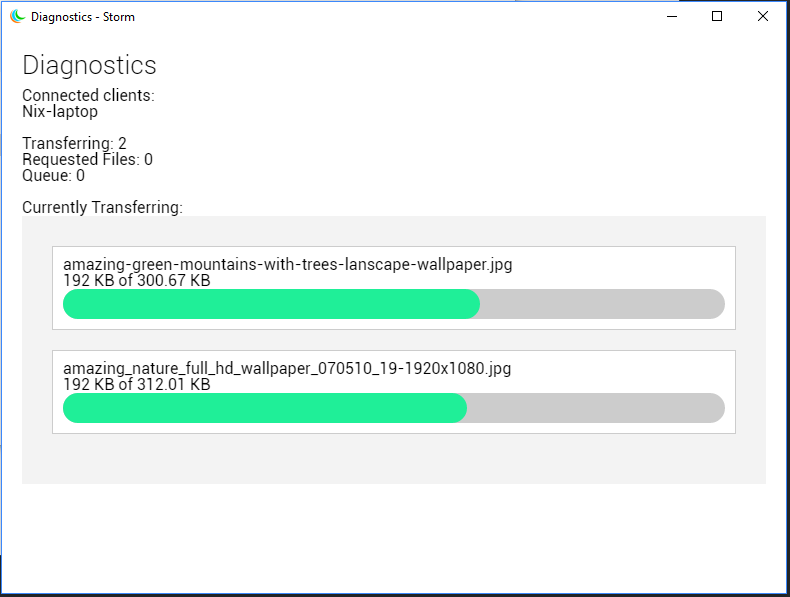 Synchronizes files between computers, never gets tired. Oh, and no data limits either. Storm is a service that enables you to syncronize files between all of your computers. 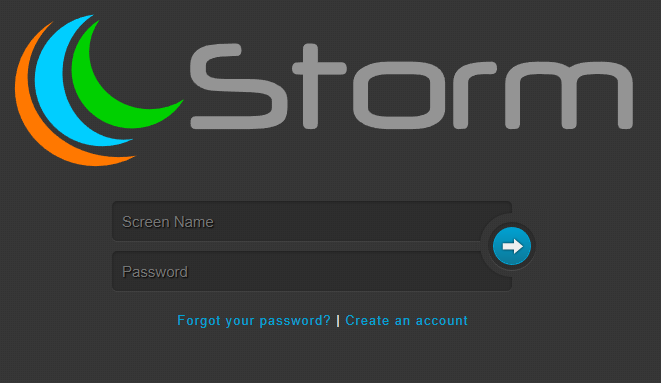 Go to http://www.stormfolder.com to create an account.